On Sunday, December 2, the Albany Memorial Hospital Auxiliary and colleagues celebrated the holidays with their families. 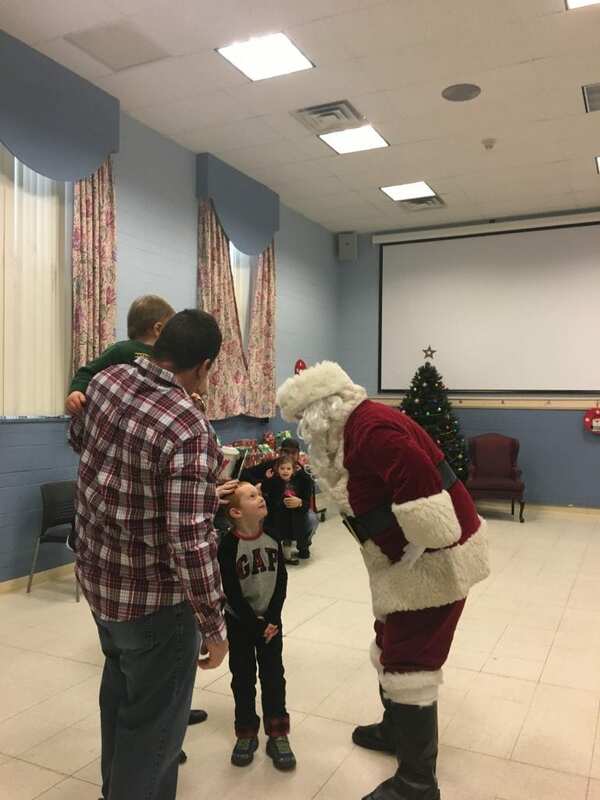 Sixty children attended and participated in craft activities, visited with Santa, and received a present purchased and wrapped by the Auxiliary. Everyone enjoyed refreshments, a candy bar, and reindeer food to take home.